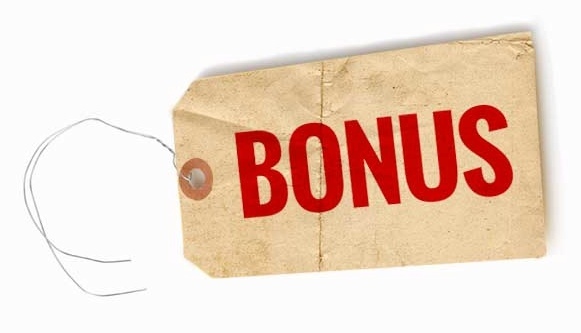 Is Offering Bonuses and Incentives Worth It? Keeping your talent happy is a boon to your company as satisfied employees will undoubtedly increase your company’s productivity. To ensure your employees will not seek alternate employment elsewhere, it will take more than creating a team environment with supportive management. Bonuses and incentives are two avenues to retain your valued labor force and encourage higher levels of efficiency and production. Offering bonuses and incentives may initially seem like a laborious task that detracts from the focus of production and customer retention. However, your company will suffer if your company lacks a crackerjack team of motivated employees to execute projects and goals. Production/sales goals: Offer a monetary bonus when an employee reaches a preset production or sales goal. To keep individual employees motivated, set goals that are unique to each employee with modest bonuses that can accrue over time. Year-end bonuses: Many companies offer year-end bonuses that have been proven to boost employee satisfaction. Your company should consider it as a part of your employees’ salaries versus a nonessential expense that can be discontinued if so desired. Retention bonuses: Before you lose a prized employee, consider offering a retention bonus that ensures he/she will stay with your company. Telecommuting: A welcomed incentive for eligible employees is the option to telecommute full time, part time or quarter time. In fact, your company will save on office-related expenses if you employ telecommuting personnel. On-site child care or assistance with childcare: Talented employees with young children, male and female alike, would relish the opportunity to work at a place of business that has child care available on-site. If your company does not have the ability to venture into that territory, employees can be offered a set amount for reimbursement of child care expenses. At Employment Solutions, our employment specialists work tirelessly to successfully match our business clients with skilled employees who are eager to find top employment opportunities. If your Denver company is seeking talent for labor employment, Employment Solutions can quickly create a list of ideal employees ready to interview for your company. Contact Employment Solutions today to schedule your company’s labor employment evaluation.